Market Brewery has been steadily improving since launching and now boast quite the line-up of beer. Their "Bear Hug" IPA can be found in most LCBO's, but we're particularly excited with their constantly evolving small batch releases. They have a large taproom (3000 sq.ft.) hosting a wide range of event nights, from concerts to card game tournaments. 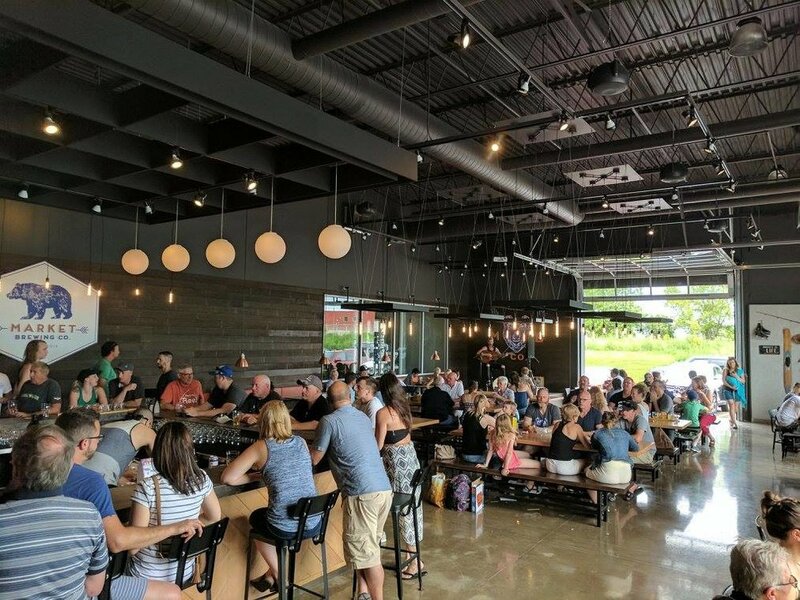 The owners wanted to create a unique space for people to have fun in while enjoying great beer; and they've done just that.